What is astrology’s place in the contemporary world? 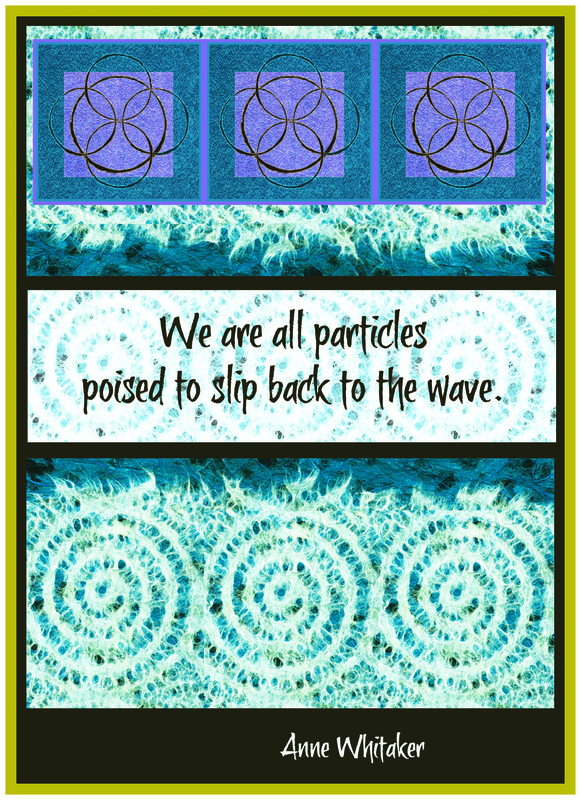 We live in a vast energy field of constant motion, most of which is invisible to us. The rippling patterns of order and chaos, which is the fundamental dance of creation, govern everything. I have come to see the art of astrology (helped by what I have grasped of what the quantum world has revealed to us) as one that enables us to map those patterns via the constant shifting energies of the planets in their orbits. Astrologers take a step that, in our reductionist, materialist culture, pulls down all sorts of opprobrium and scorn upon our heads: We attribute meaning to those patterns. Beginning in ancient times until the Scientific Revolution of the 17th Century (which caused a split between form, described by astronomy, and content, described by astrology), the maxim “as above, so below” governed people’s worldview. Prior to the Scientific Revolution, we lived in a cosmos charged with meaning, an “ensouled” cosmos, where form and content reflected and informed each other. Some of us still live in that cosmos. Others do not. Where you have such a powerful clash of worldviews, polarisation and prejudice can arise. I think that Victor Olliver, editor of the UK’s respected Astrological Journal, was right regarding his eloquent and well argued response to my doubts and questions about popular astrology in the spring of 2015. At that time, he pointed out that the real enemy of astrology is prejudice. There is the prejudice from outside the astrological community (especially from much of the scientific community) from those who believe that our lives are the product of cosmic chance, and thereby devoid of meaning. And then there is the prejudice from those within the community — those who consider themselves to be “serious” practitioners — toward the populist, mass-market astrology that millions avidly consume across a vast range of media on a daily basis, looking for some glimmer of meaning in life. What do we do about this? In reflecting on how I might “wrap up” Victor’s and my three-part debate, which generated a great deal of interest across the Web, the word “occult” came strongly to mind. I pondered it for a few days. According to the Shorter Oxford English Dictionary, the original meaning of the word is from the Latin “occulere,” i.e. “to hide, conceal.” It also (in a more physical sense) means “to cut off from view by interposing some other body,” as in, for example, the occultation of one planet or heavenly body by another. Is astrology an “occult” practice? The word “occult” in recent times has taken on a more sinister connotation, referring often to magical or supernatural practices of a dubious nature. As I reflected on it, I became more interested in the original meaning of the word, which has led me to a conclusion about the status of astrology, especially in our modern world: The true depth of what astrology can reveal about human affairs, both in the collective and the personal sense, will always be inaccessible to the large majority of people. Astrology is an occult subject. As such, its influence and its great value are likely to remain masked, hidden from view, operating powerfully but behind the scenes of everyday life. 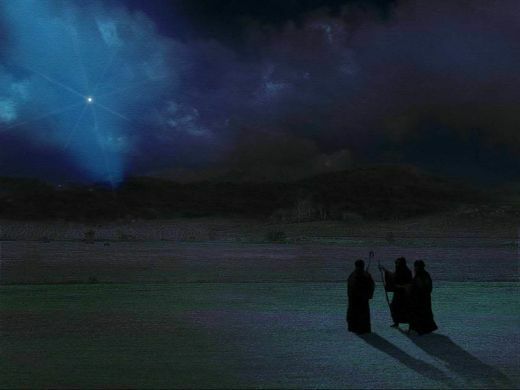 For example, in ancient times its practice was held in high esteem by Babylonian and Egyptian rulers, whose astrologer-priests scanned the stars and advised the kings (and sometimes, even, the queens!) on the fate of their nations. There were no personal horoscopes. The general public was in no way consulted or informed regarding decisions made that affected all their lives. Astrological knowledge, deemed sacred, was deliberately kept hidden from ordinary view. Paradoxically, in our time, mass-market popular astrology could be seen as fulfilling the function of concealing the real power of astrology quite effectively. Most of the public remain unaware of the depth that exists behind the mask of the Sun Sign columns, although I do agree with Victor that there is a very big difference between the nuggets of truth that a quality Sun Sign column can reveal and the kind of trashy stuff that some popular newspapers, magazines, and internet sites churn out. Sun Sign columns are also rather effective in raising the ire and spleen of reductionists who thereby are permanently deflected from benefiting from astrology’s true depth, which at times could have been life-saving as evinced in the powerful example of astrologer Dennis Elwell’s prescient warning in the 1980s. In 1987, Dennis Elwell, the late well-known U.K. astrologer, wrote to the main shipping companies to warn them that a pattern very similar to that under which the Titanic had sunk was coming in the heavens very soon. He strongly suggested that they review the seaworthiness and safety procedures of all their passenger ships. His warning was duly dismissed. Not long afterwards, the U.K.’s Herald of Free Enterprise ferryboat went down, resulting in the loss of 188 lives. It is true, as Victor pointed out in his robust reply to my challenge, that mass-market astrology is the stepping-stone that enables people who are seekers after deeper meaning to step from relative triviality to much greater depth. However, to understand the profound link that exists between your unique chip of energy and the larger, meaningful cosmos, you will need to seek out a good astrologer to offer you a sensitive and revealing portrait of your moment of birth via your horoscope. Those of us who are in-depth practitioners know that a quality astrology reading with the right astrologer at the right time can be truly life changing. As I said to Victor Olliver by way of conclusion to our most instructive debate, pondering on the word “occult” has led me to quite a peaceful place. I can now abandon any prejudice I may have toward my colleagues who are Sun Sign astrologers: they are offering a valuable service in providing a smoke screen. This helps greatly to maintain astrology in its true place as an occult activity, perhaps leavening the ignorance and crassness of our materialist, consumer age — but from behind the scenes. I was very happy to encounter this viewpoint put forward by fellow astrologers whose scholarship and viewpoints I respect. Their views have eloquently endorsed my own. What do you think of this viewpoint, readers? I’d be most interested to hear. (1) Bernadette Brady, Cosmos, Chaosmos and Astrology, Sophia Centre Press, 2014, p 71. This entry was posted in Astrology - what is it? (3 articles) and tagged Ancient Astrologers, Astrology, astrology and quantum physics, horoscope, The Mountain Astrologer, Victor Olliver, Zodiac. Bookmark the permalink. Anne, this is fabulous. I enjoyed it very much. I love and am most intrigued by astrology as I ever so slowly try to put the pieces together. Clearly I pursue this as an avocation. I appreciate your perspectives very much, as a part of my process. Carrie, thanks for your kind words. I am delighted to be helping you in some small way to put these intriguing pieces together! Thank you for sharing this, Anne. 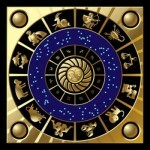 I came to want to learn the deeper mysteries of astrology through a reading from a wonderful astrologer. I wanted to connect with the meaning and purpose of my life and the reading provided that in surprising ways that I wanted to explore further. I think most people don’t realize how embedded astrology is in our history and how we can connect with those universal energy patterns. Many thanks for this thoughtful personal feedback, Margo!